810 Beech St in Gillette WY screams Charm and Character! From the original built in selves to the original brick work around the fire place this is a one of a kind home that you don’t want to miss! Not only is there charm but there are updates throughout that make this a gem! This Gillette WY home has a completely remodeled kitchen that has very high end features! 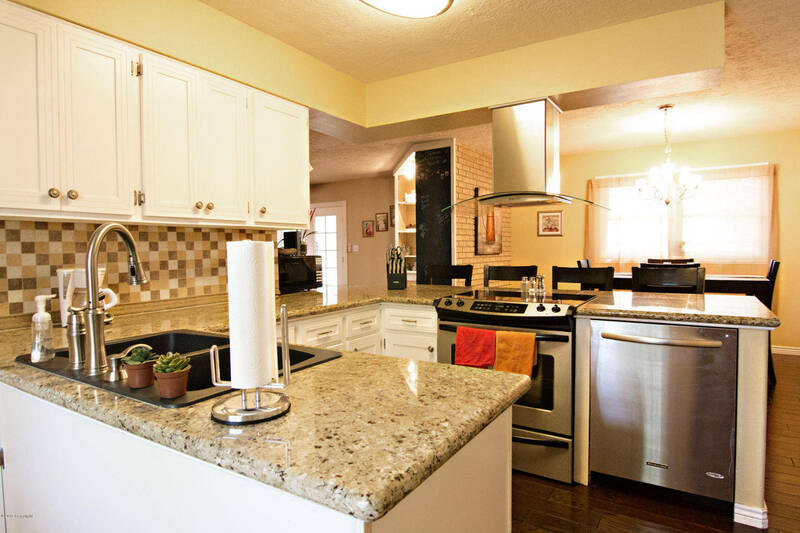 Custom Granite, custom tile and beautiful cabinets are just the start! The appliances are very nice and the stove top hood is a beautiful feature that sets this kitchen apart! 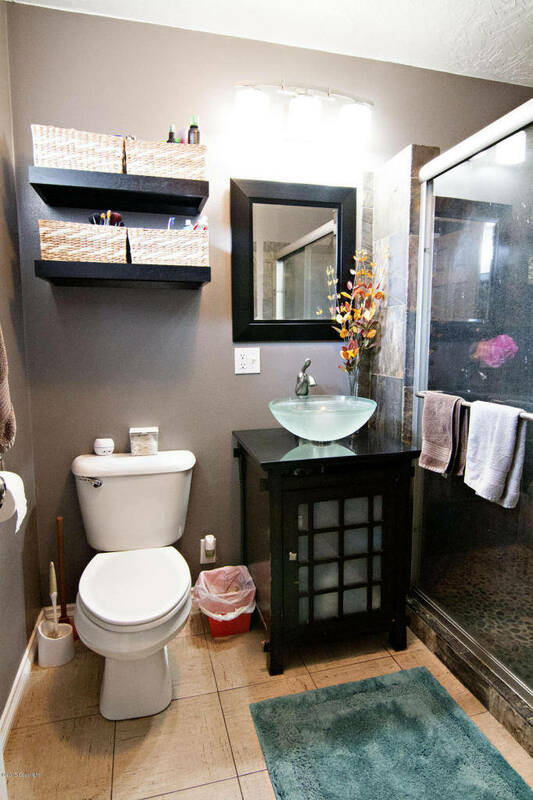 810 Beech St also features 2 completely re-done bathrooms that have custom touches in every aspect! From the tile in the showers to the vanity tops and custom sinks you will know this home was well cared for with a lot of love and style! 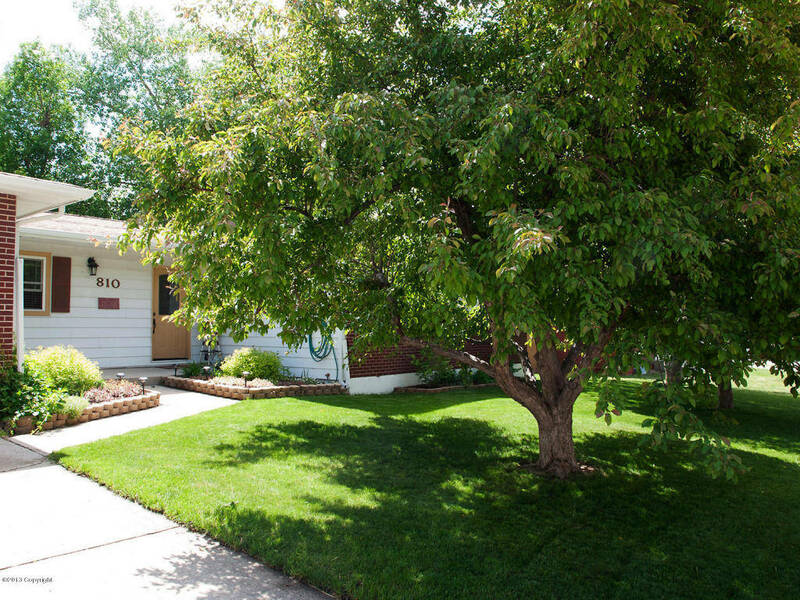 The home in Gillette WY also features a wonderful backyard with mature trees and alley access for your convenience! 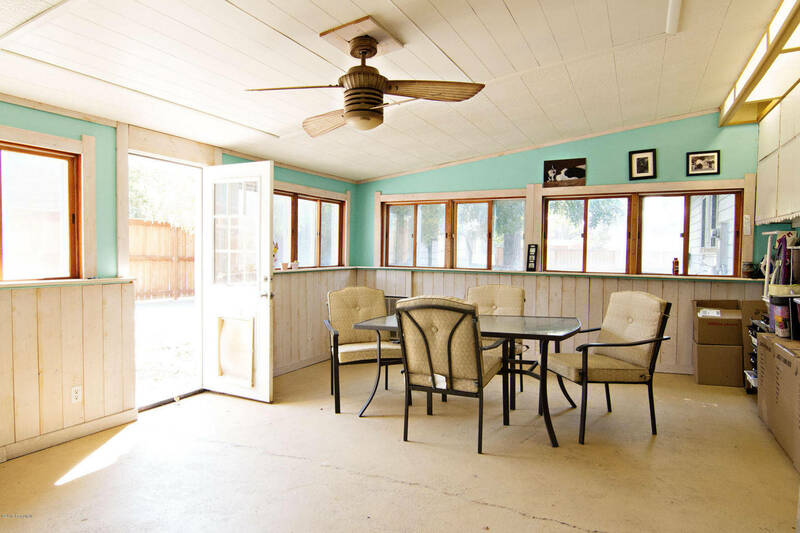 There is a nice garden area with raised beds for your green thumb and also an added bonus room that can be used as a sun room, a craft room or the perfect spot for your man cave!